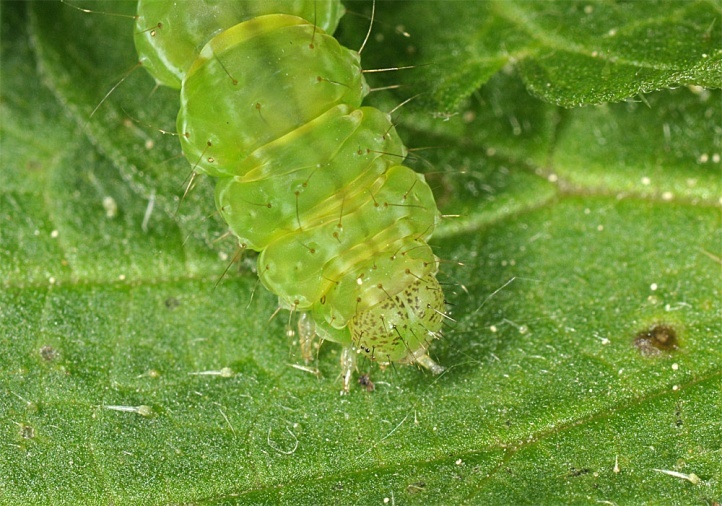 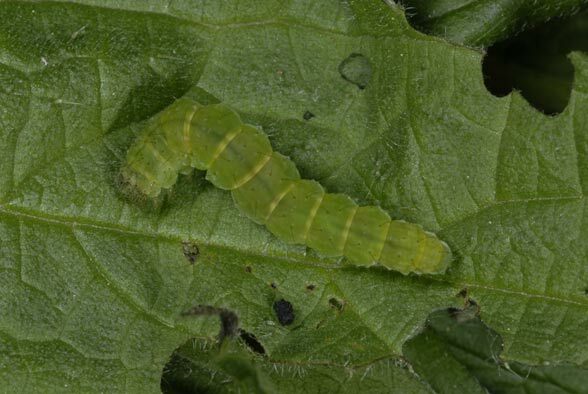 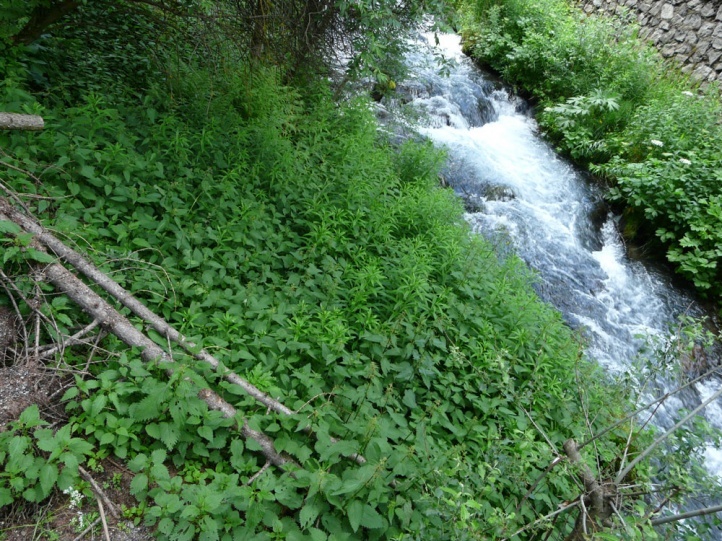 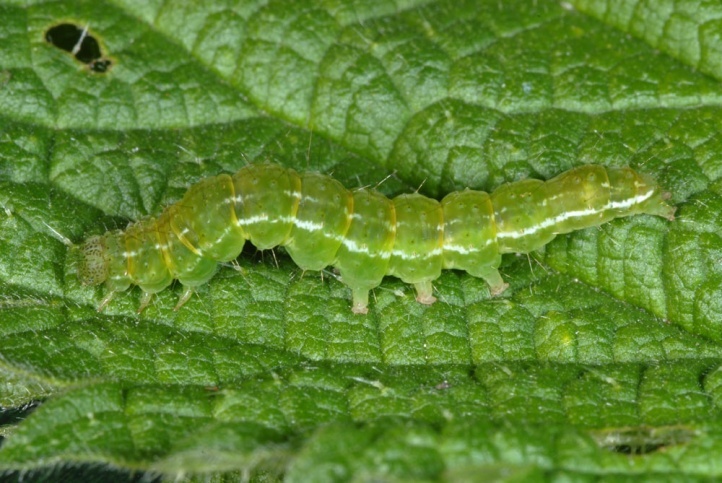 The larvae feed on Urtica dioica. 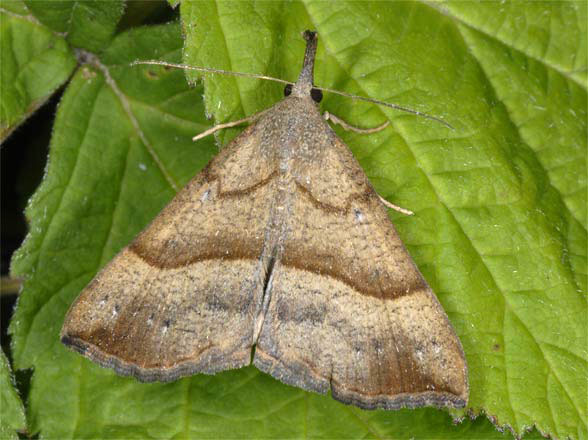 Hypena proboscidalis inhabits mostly halfshady and more often humid Urtica fringes in and on the edge of woods, hedges, streams and other places. 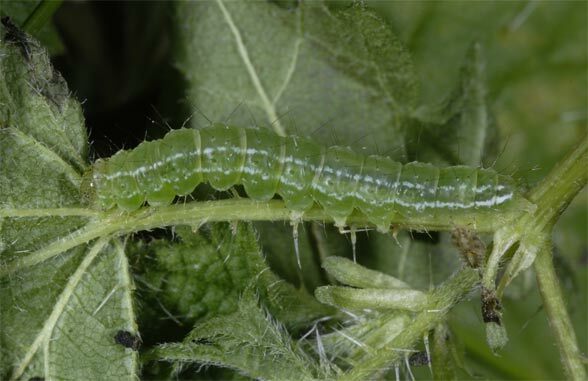 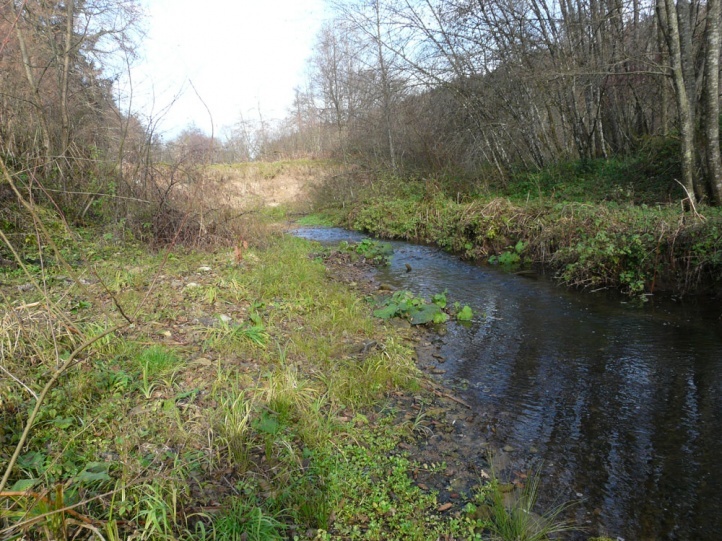 Hypena proboscidalis occurs even in urban areas, where I found a young caterpillar on the few nettles in a hedge in the city of Schwäbisch Gmünd in September 2008. 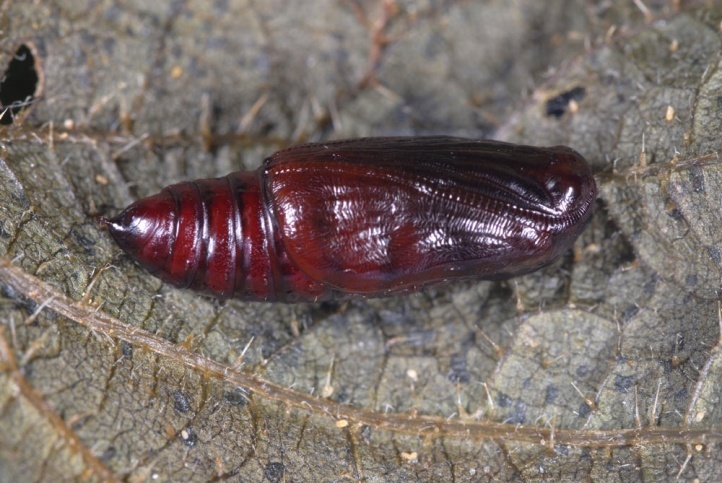 Hypena proboscidalis occurs in one or in warm areas two generations. 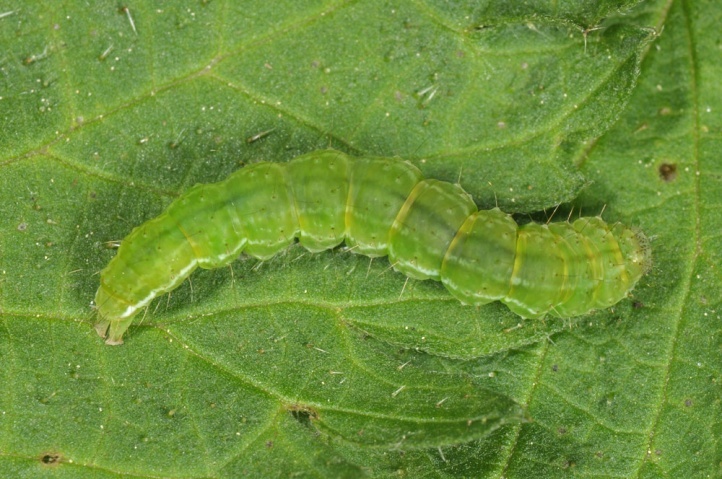 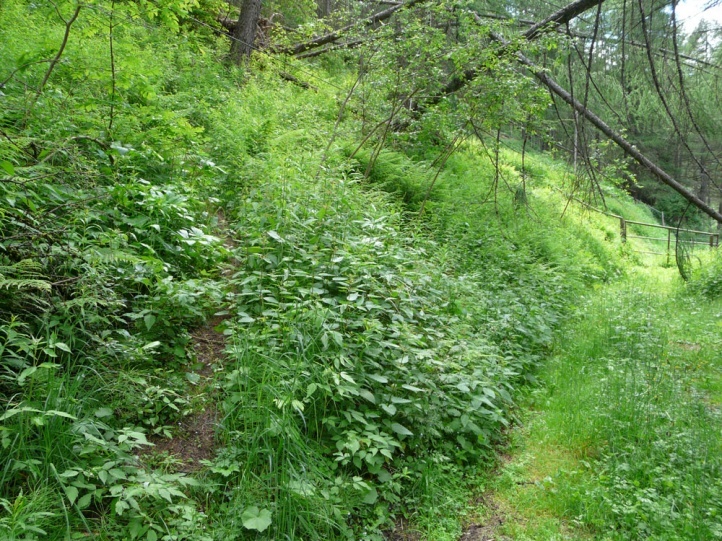 The caterpillar overwinters and is mature in May or early June (in higher altitudes even later). 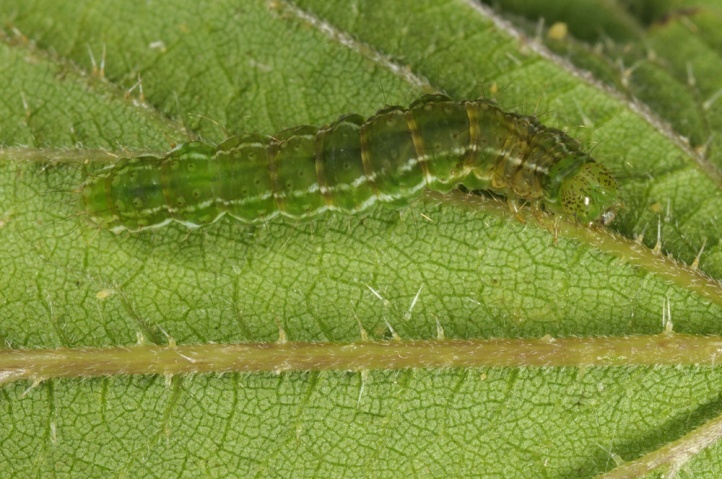 The moths fly mainly from June to August, in warm areas to September. 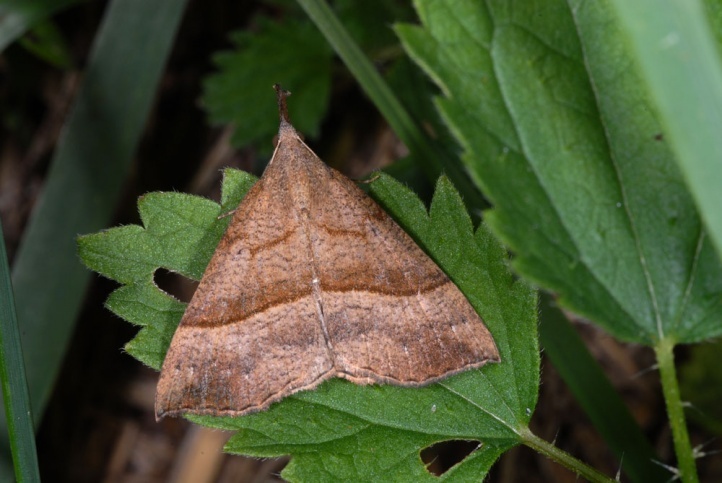 Hypena proboscidalis is widespread from Europe to Japan.